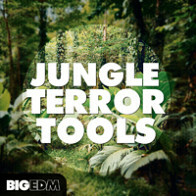 The wildest pack for the 2017 EDM season is here. 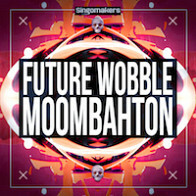 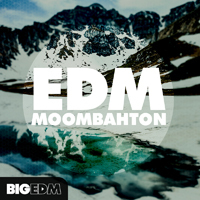 Big EDM proudly presents EDM Moombahton! 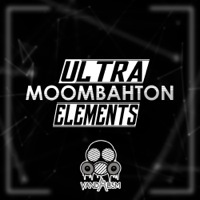 This pack is inspired by the very famous Jack Ü duo Diplo and Skrillex who are rocking their moobahton style tracks at festivals all around the world. 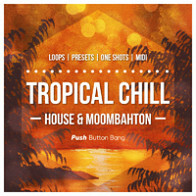 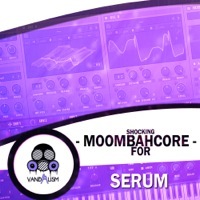 Inside EDM Moombahton you will find 12 perfectly produced construction kits with all MIDIs and Presets included (Sylenth1, Serum, Massive), and more than 100 completely original and bouncy drum samples, including 30 drum loops and 10 mad Vocal FX samples. 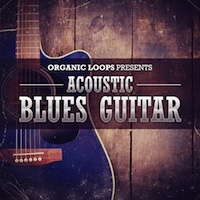 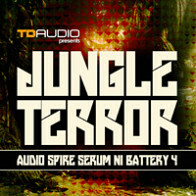 As a bonus we've also included 25 vocal cut loops (MIDI provided) and 30 vocal one-shot samples. 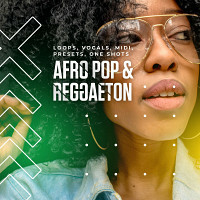 So get ready to receive tons of high quality sounds and an enormous amount of tools and inspiration for your own productions.